Dr Dave Walker trained at the University of Cape Town Medical School and specialised in anaesthesia at Groote Schuur Hospital, Cape Town. As a young registrar in training he was on duty during the world's first heart transplant operation on Louis Washkansky, which he describes in his book. 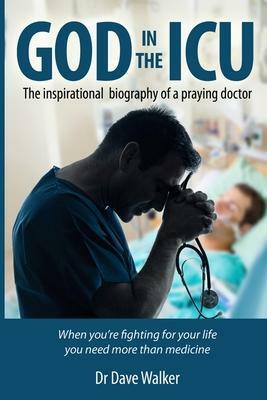 He practiced anaesthesia in Pietermaritzburg, South Africa, for 22 years before moving to the Middle East for six years. While in practice in Pietermaritzburg he developed a special interest in intensive care and was Administrative Head of Grey's Hospital ICU for a number of years. In the Middle East he was Head of the Anaesthetic Department at Tawam Hospital, United Arab Emirates. He currently lives in Howick, South Africa. He is married to Dorelle and has three daughters and eleven grandchildren.